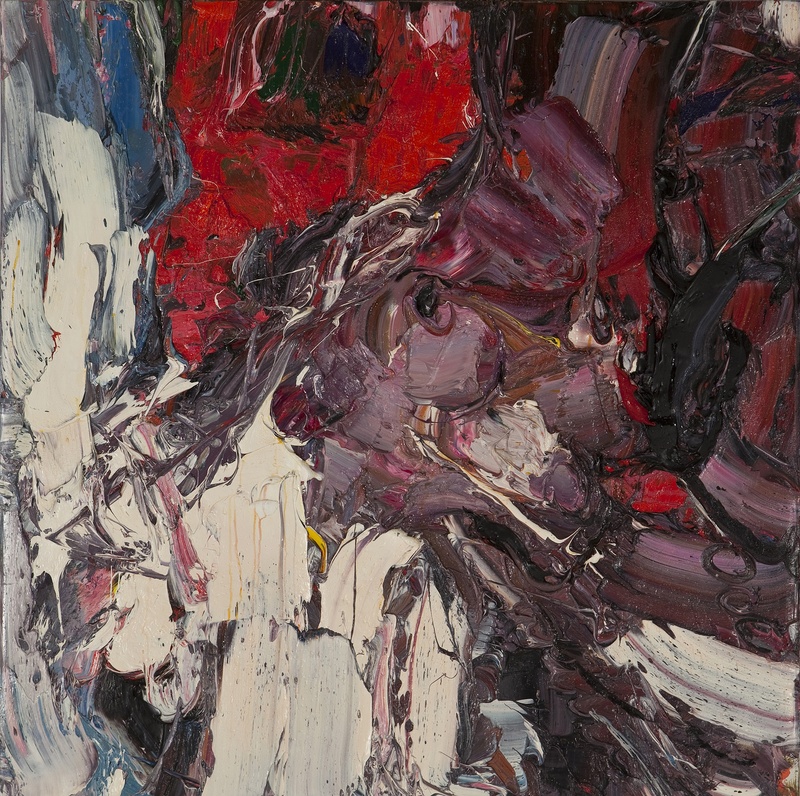 Odon Wagner Contemporary presents New Paintings – a special collection of paintings by Canadian contemporary artist Zhang He. These oil paintings are available for purchase. Please contact the gallery for information. 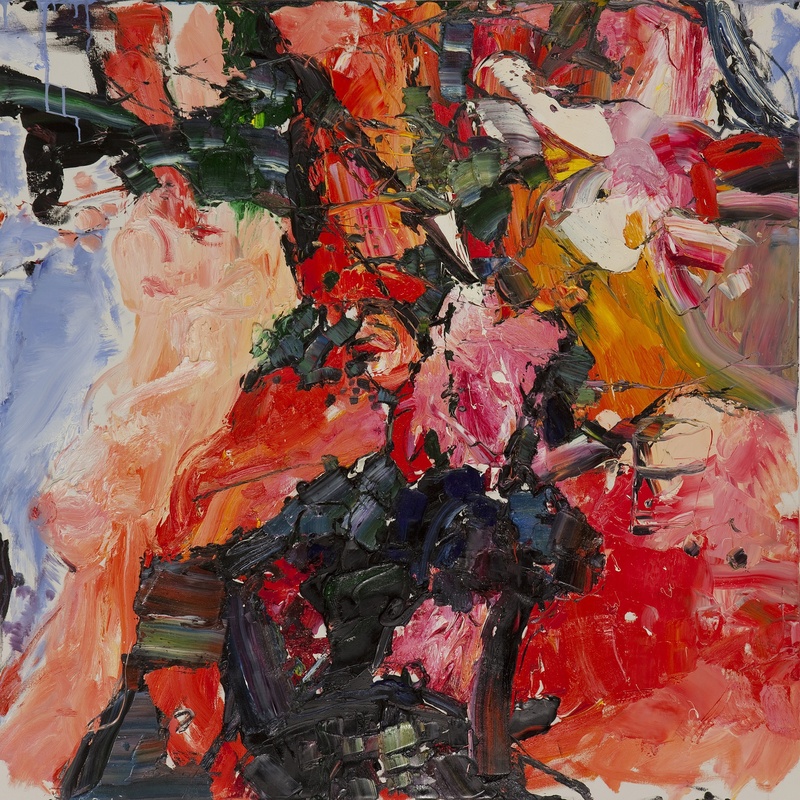 "The new paintings by Zhang He elicit many words and reactions…all of which interpret the rich imagination and passion of a man rapt in living life. Zhang He's work first came to my attention at the 2009 Florence Biennale. He exhibited only one painting, 'Red Dragon'. It was richly coloured, aggressively painted and lusciously provocative. In looking over this new collection of work, I can recognise the same energy and mark making style, but the imagery has moved into some new and different territory. 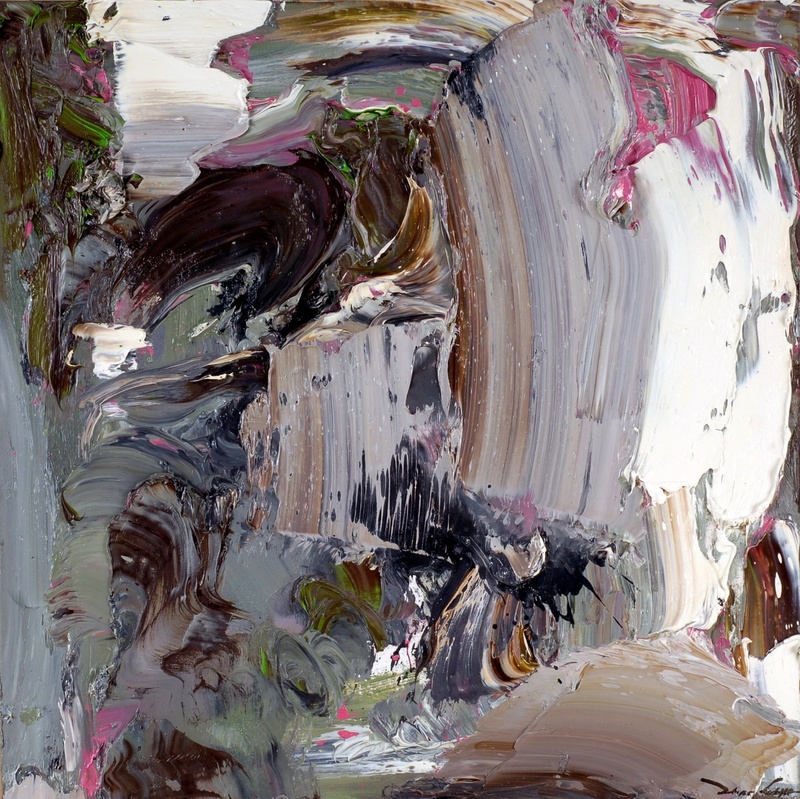 The natural world, to which most of the works reference, is high impact, deriving its power through his bold brush marks and complex colour choices. In combination, his palettes and techniques grasp our eyes and hearts. Zhang He's world is a land we want to be part of, and a series of strokes and expressions that we want to study and be seduced by. We enter his work and want to be overwhelmed. There is an endless challenge of wanting these worlds close, and analysing how to react in them and to them. As humans, we always search to recognise something of ourselves in art, and the beautifully physical nature of these paintings instantly bonds the viewer to the media, the act of painting and the imagery. As a colourist, Zhang He has no boundaries. The palettes move from hot to cold, explosive to soothing. In 'Spring Dream' his palette is monochromatic, but the touches of bright yellow remind us that when colour arrives, it will not be shy. His colour defines and is defined by the brush marks employed in an endless variety of broad strokes, stabs and slabs, monumental and sophisticated. 'Red Night' is reminiscent of his 'Red Dragon', a fire burning beyond the edges of the canvas. With contemporary art, we always have to question what is the subject of the work…the image, the object, or the physical process. Depending upon the viewer, it can be one, two, or all. 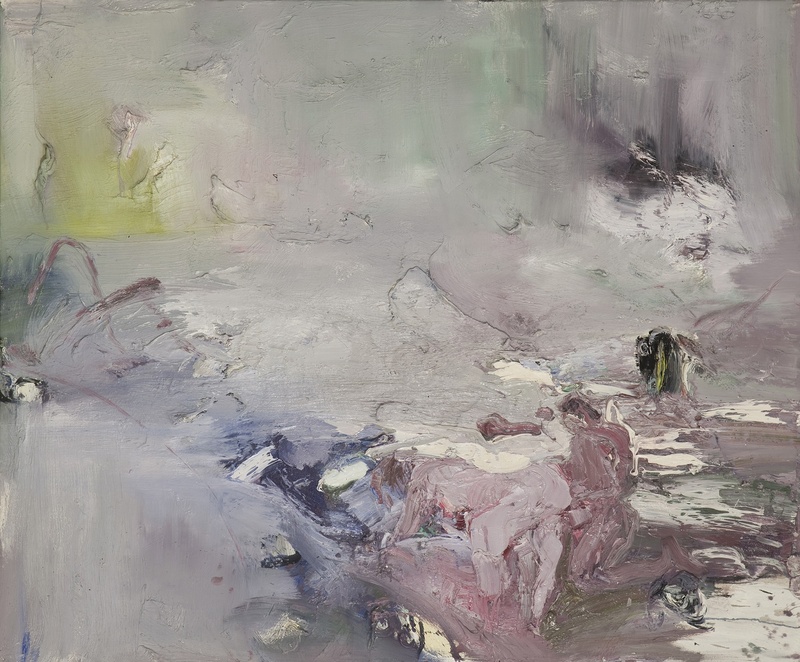 When encountering a Zhang He painting, the initial impact will be enriched by subsequent encounters where the dauntless use of paint opens new realisations of subtlety, scale and composition.